You have driven by it for years and some of you might have even wondered, “What is that building?”. In the 80’s it was a bar, but it got it’s start in 1903 as the drafting building for the Midwest Steel & Ironworks Complex. Ironworks, has sat vacant for decades and this fall it will rise from it’s vacant state and transform into Denver’s newest historic event venue. 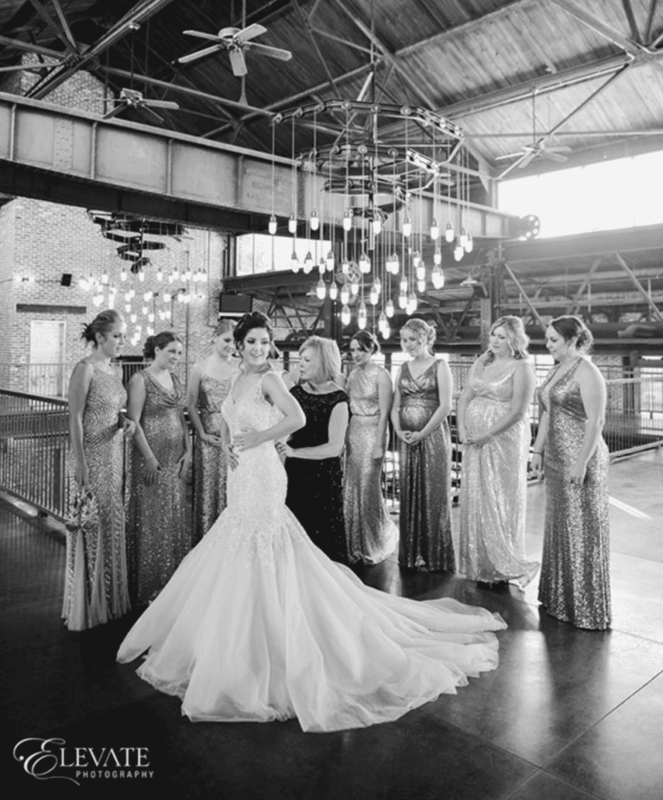 Unlike anything Denver has seen in many years, Ironworks, is a private event venue that is deemed historic by the Colorado Historic Preservation Society. Instead, of demolishing and rebuilding new (like so much of the Denver area these days), the Mile High Station owners chose to take the hard road and restore this beautiful building. This project has been a long time coming. Wanting to wait for the perfect time to bring this building back to life, the owners knew this is it, with the Sun Valley neighborhood being reborn there could not be a more ideal time like now. Having a team running an event venue in Mile High Station since 2011 the owners know what they are doing when it comes to making this building stand out in the bustling market of the Denver events industry. The General Manager of Mile High Station has been at the helm for almost 16 years and the Director of Sales has been there for just over 13. To say you are in good hands when you choose to host your event at Ironworks is an understatement. Ironworks, will be a single event venue that sits right next door to it’s venue partner, Mile High Station. The combination of these venues together makes it a unique setting for large events when the outdoor plaza area is incorporated. Both venues are just that, event venues, not an art gallery, distillery, or restaurant. Their priority is events and making sure each one is a true success. Take a minute and explore the Ironworks website to get a sneak peek into this epic transformation the building is undergoing.